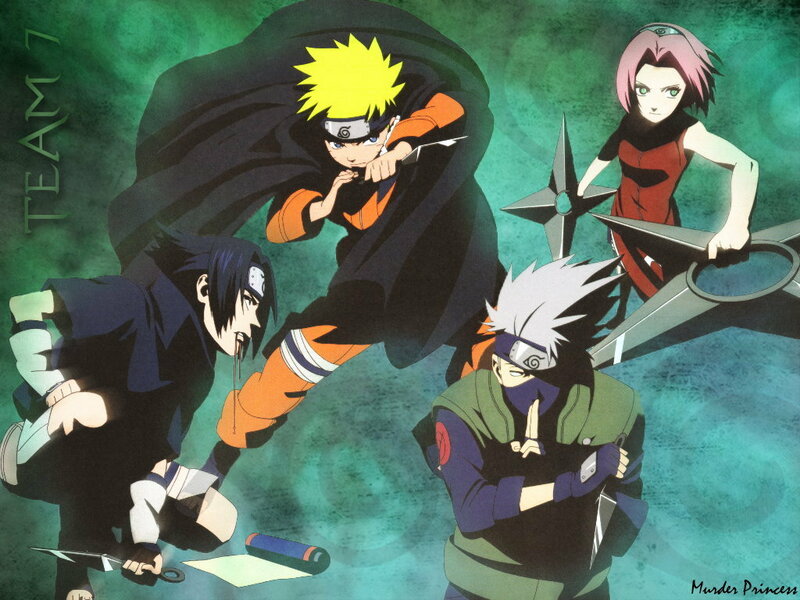 Team 7. . HD Wallpaper and background images in the 火影忍者 club tagged: anime sasuke naruto wallpaper sakura kakashi. This 火影忍者 wallpaper contains 动漫, 漫画书, 漫画, 卡通, and 漫画卡通. 火影忍者 pick-up lines doomed to fail ! !